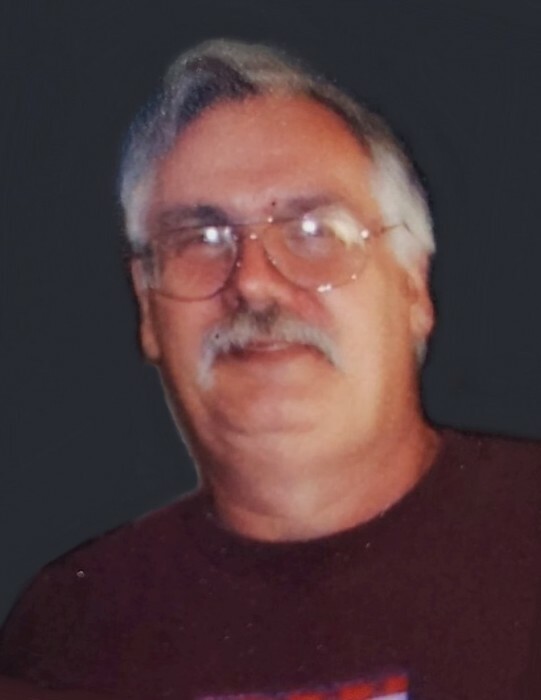 Joseph Anthony Manzi, 75, passed away on January 23, 2019 in Spokane, Washington. He was born to Anthony and Juanita (Moore) Manzi on December 25, 1943 in Spokane. 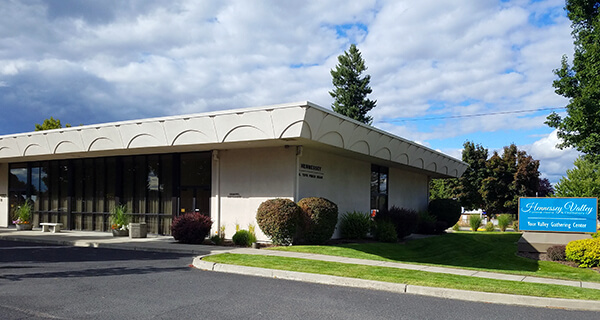 Joe graduated from Shadle Park High School and earned an associate’s degree from Spokane Community College. He served his country in the U.S. Navy during the Vietnam War. Joe worked as an auditor in the hospitality industry. He worked at the Sheraton Hotel, the Spokane Club, and the Holiday Inn. Joe is survived by his sons Patrick and Brian; step-sons, Nathan and Jason; daughter, Mary; sister, Pam; and numerous nieces, nephews, and grandchildren. Joe will be inurned at the Washington State Veterans Cemetery at a future date. You are invited to share memories of Joseph in the guestbook.